Born in 1992, Elisa Wächtershäuser studied medicine in Marburg and currently lives in Fulda. 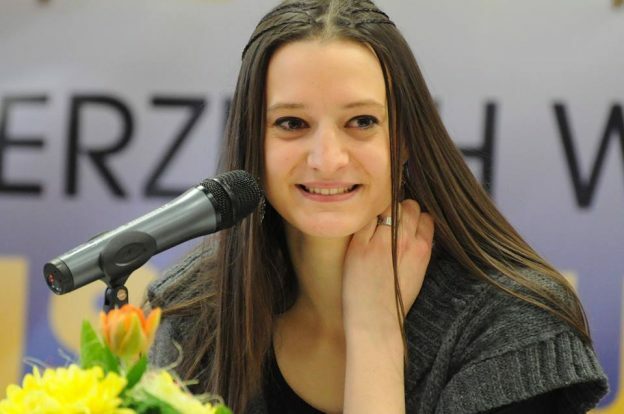 She has won a number of prizes including the OVAG-Jugendliteraturpreis and the prize Junge Literaturforum Hessen-Thüringen, as well as scholarships to take part in the 17th Klagenfurt Literaturtage and the Treffen Junger Autoren 2013. Her short stories have already been published in various anthologies and literary magazines.